You get complete control over the jobs we send you. Tell us exactly which regions you work in, how far you want to travel and what categories of jobs you want to receive. Remember that there's no charge at all to receive jobs - we only charge when you choose to contact a customer. 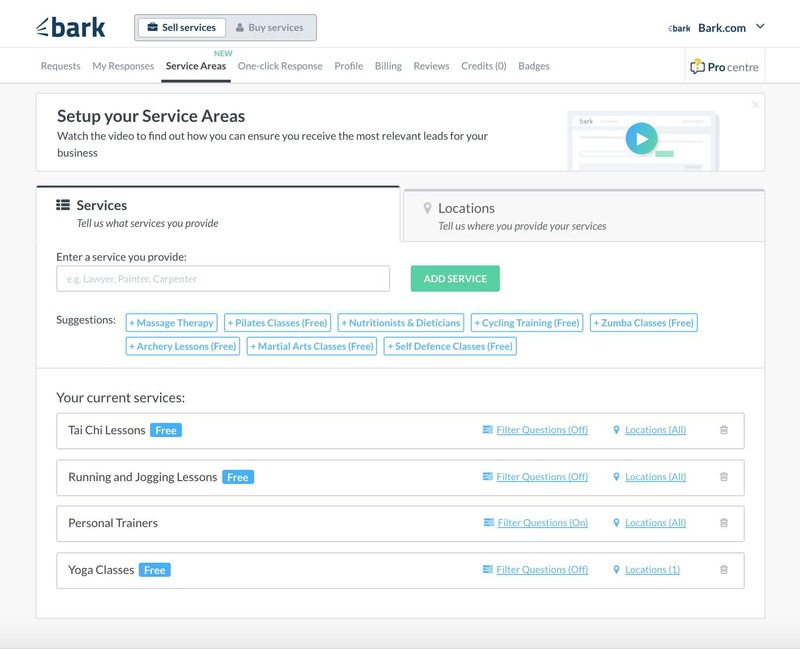 The "Service Areas" section of your Bark account is where you tell us about the jobs you want to hear about. Getting too many leads, or want to receive more? Just go to your Service Areas and refine your choices to choose different categories or different regions you want to cover. Every job on Bark is allocated a category. In order to make sure you only hear about the leads you're interested in, the categories on Bark are quite granular - so you will want to make sure that you've added all of the categories that are suitable for your business. For example, if you're a photographer, you may want to make sure you're in wedding photography, headshot photography, corporate photography, etc. We suggest potential categories on the Service Areas tab, and you can always search for more. Alternatively, if you find that you are receiving leads that you are not interested in, you may find that removing a category from your service areas stops you receiving those leads, and lets you focus on just the leads you want. With Bark, you get complete control over the locations you want to cover - and we will make sure we only send you leads in that area. 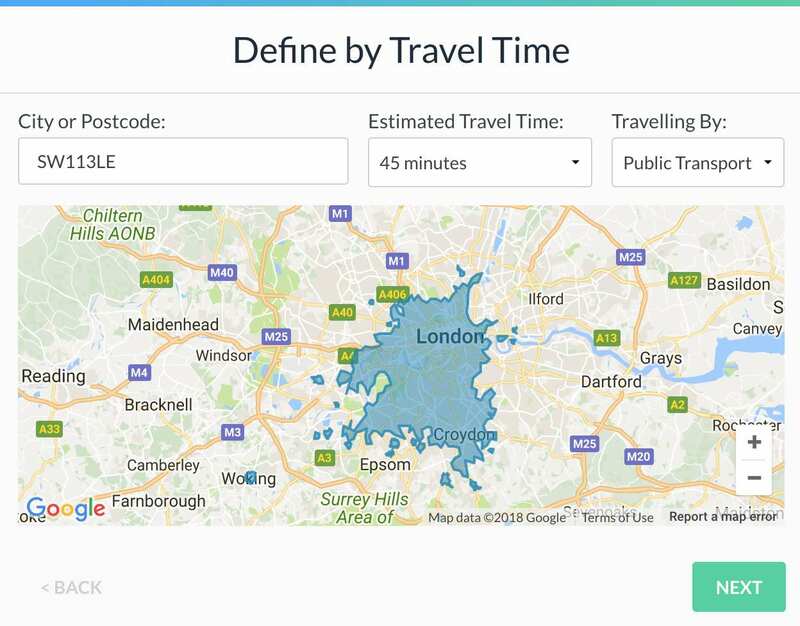 You can add as many locations as you'd like, and for each location you can define it by either travel time, radius or a custom draw area. Changing your location settings can make a huge difference to the number of leads you receive. For example, if you're in a major urban area you might like to set a much smaller radius around your location to ensure you only hear about local jobs. While if you're in a rural area, it may help to set a much wider radius, so that you get jobs from a much larger area.